Hopefully a Boy Next Time? | Then there were three..
Fast forward to last year when I announced to the world that I was pregnant again and the comments started "oh fingers crossed for a little brother for Aoife", "one of each will be amazing", along with "I'm sure that you'll both be wanting a boy this time?" Firstly, when did gender become so important? Surely finding out that our little bundle was healthy would be our main concern? Secondly, who's to say that I wanted Aoife to have a brother? Deep down I was desperate for her to have a sister; when people found this out I was met with "oh but you wouldn't want to deny your husband of a son would you?" and "if it's a boy you won't need to have another". 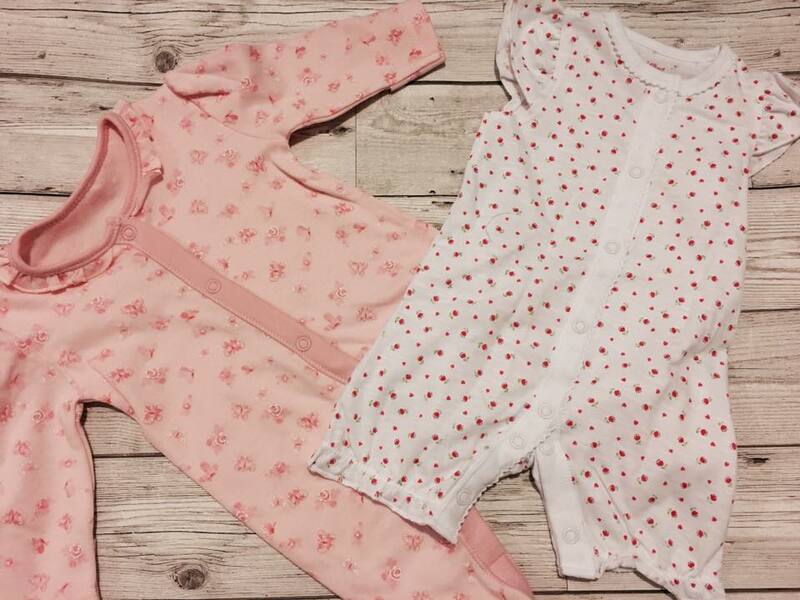 We found out Florrie's gender when I was seventeen weeks pregnant at a private scan clinic - I was ecstatic to be told that Aoife was going to have a little sister, especially as it would save me a fortune on clothes! I actually kept the gender a secret until I was twenty four weeks pregnant as I knew what reaction I would be met with and I was right. Once everyone knew that we were having a girl, it was constant "I bet Marty is disappointed", "another girl?!" and "hopefully next time you will have a boy". In regards to Marty, deep down I am sure that he would have loved a son, but Aoife is a proper Daddy's Little Princess and I am sure that Florrie will turn that way too. Also, who is to say that we are going to have another, unless those making the comments plan on funding our next child? Laura from Five Little Doves experienced this with her son - "When we announced we were pregnant with our second son we had countless people tell us, "Never mind, you can always try again!". I found it so insulting! We just wanted a healthy baby!" 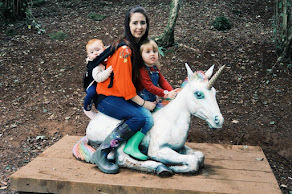 Lucy from Real Mum Review is also a mum of girls - "We have two girls and when Neve was born everyone automatically assumed that Mike would be disappointed - being one of three boys himself, everyone assumed that he would love having a son himself. The reality is that Mike really wanted a sister for Erin, so was as pleased as punch." Sara from Mind Your Mamma has also been on the receiving end of negative comments - " I have three boys. It goes from : "What did you do wrong to deserve that?! ", "Did you really want a girl?" (about our third boy), "You have to try for another one","Your house must be mad" etc. Obviously I'm super happy with my 'team' and wouldn't have it any other way, but hey, people feel the need to comment.."
Debbie from My Boys Club, like Sara, is also a mum of boys - "I have two boys and couldn't be happier. So many people assume I'm upset that I didn't have a girl and I find it a really odd assumption. I am a person and me and hubby have two little people who are amazing. Their gender really does not matter." 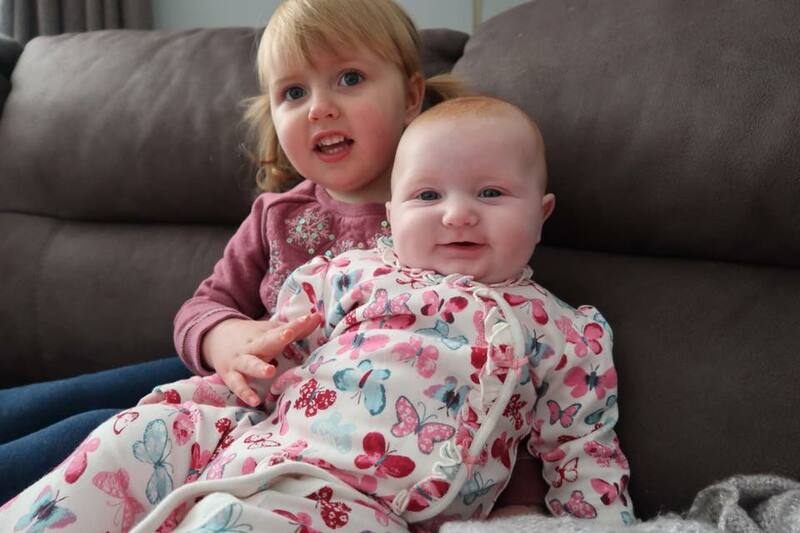 Despite what everyone thinks, I am over the moon to be a mum of girls! The fact that they are happy and healthy is more than enough for me, and like Debbie says above, they are amazing and their gender does not matter to us, so why should it to other people?